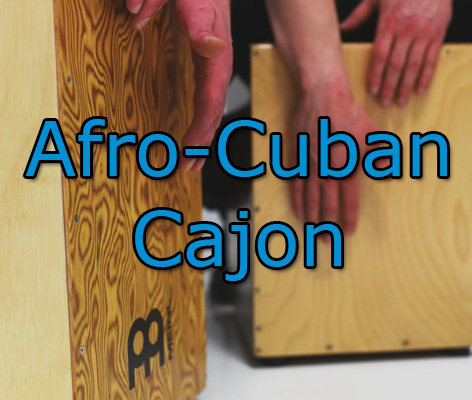 Music Workshops for Schools, explore world music in your classroom. 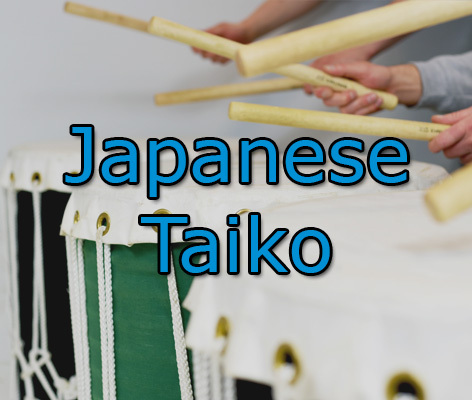 Experience new cultures, nurture core skills and promote confidence through performance. world music workshops for schools academies college university education. 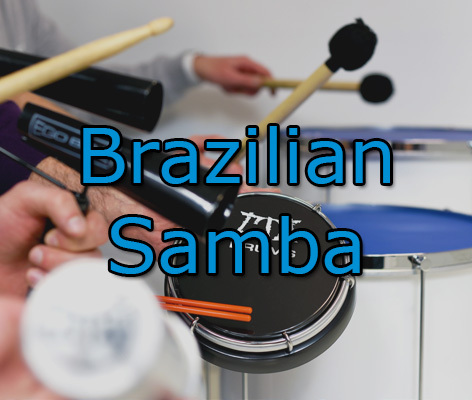 samba drums, Brazilian samba. 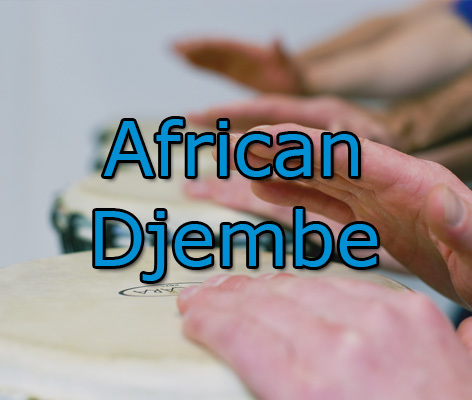 Djembe drums, African drumming, taiko drums, Japanese drumming, new music culture. Music has consistently proven its value to the education system. Studies reliable confirm a strong relationship between a students’ academic achievement and their participation in school music programs. Over the past 9 years, Louder Than Life has developed a series of leading musical workshops. 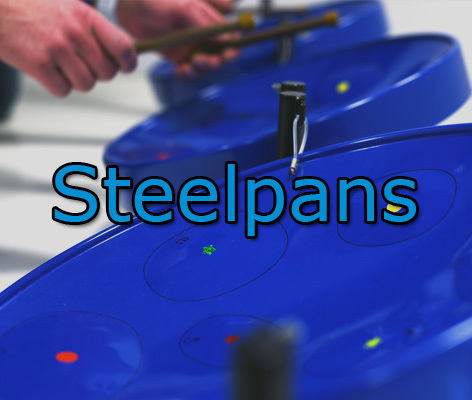 Experience music from around the world in your classroom, office or public venue! 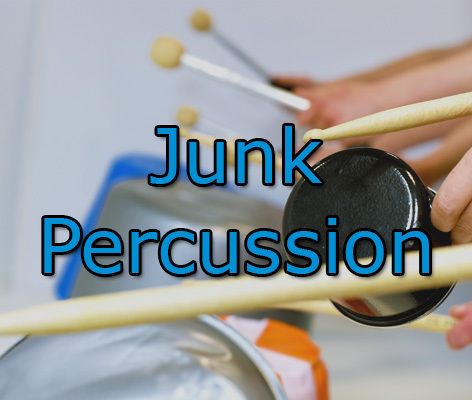 Choose from Brazilian Samba, African Djembe, Japanese Taiko, Hawaiian Ukulele, Afro Cuban Cajon and Junk Percussion. Our World Music Workshops are not just a demonstration, they are an interactive, motivational and stimulating session. 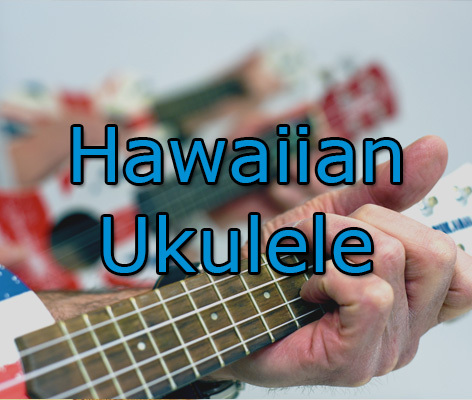 Develop your musical skills and fully embrace the power of music first hand. Workshops in world music help to develop auditory and visual skills, team work, co-ordination and communication. My class and I really enjoyed the sessions and learnt a great deal. Dan has been a fun and inspirational teacher. Thank you! A great session all the children enjoyed the experience!